I have been wanting to start a weekly Meme with family friendly films. 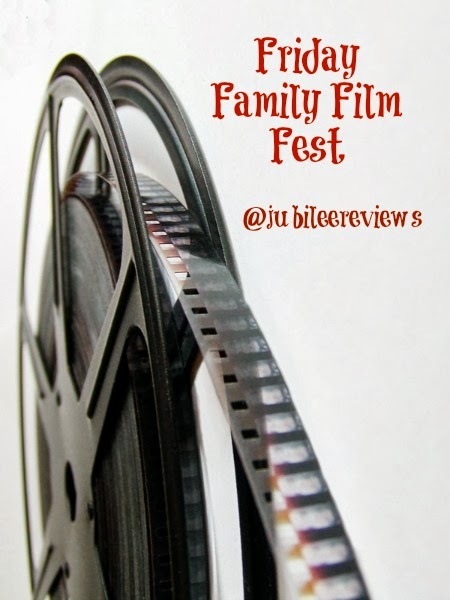 I have been blessed with many movies to review with my family and I really want to share them all with you. We typically have pizza and movie night on Saturday, but I like how the title of the Friday films better! I can't wait till next friday and since I missed this past one, I am already changing the rules with a Sunday Family Film Post! Bridgestone Multimedia Group is a top notch film company that seeks to provide the best films for families. From the director of Rudy and Hoosiers, this film is based on a true story of an 8 year old boy, Zach Bonner and his quest to change the world. 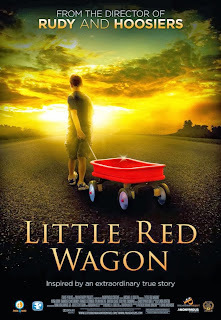 He grabs his little old red wagon and walks across the country in the wake of Hurricane Charley. This is a fantastic movie to show that just one person really can make a difference. Zach has distributed over 6000 backpacks across the country to homeless youth. Just one child, despite fatigue and discouragement along the way is able to lead the country to make a difference for those in the wake of the hurricane. With 5 out of 5 dove awards, this is sure to be a winner for your whole family! Very inspirational and excited for the young ones to see someone so young, making such a huge difference! aw that's such an inspiring movie. i need to start my own family movie night! How have I not heard of this movie before? It sounds like one we'd all love!